When figuring out what to do next and planning strategies accordingly is a top priority for most of the entrepreneurs and marketers out there to excel in the digital landscape of next year. We do it every year to provide the best marketing services to all our clients and we’re sure you do it as well to stay competitive in your industry vertical. But, out of all the marketing channels, SEO is the one that may require your special care here. Why? Because it is the most dynamic out of them all and staying on top of it is vital for enhancing or maintaining your current search engine presence and online presence in general. 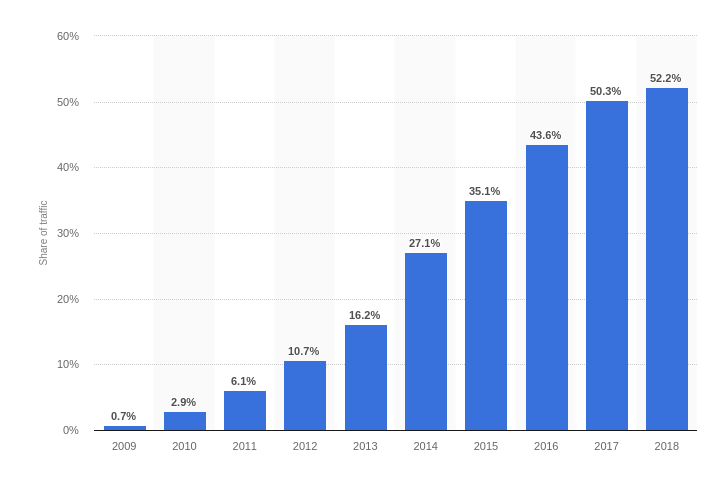 In 2016, Google’s Andrey Lipattsev revealed that Links, Content, and Rankbrain (we’ll get to this in a while) are the top 3 ranking factors for Google and the statement stands true to this day! There is nothing like writing for SEO now, it’s all about providing relevant content to your audience that they’ll find useful and valuable. Google strives to provide the best to their searchers and providing quality content is at the crux of it. 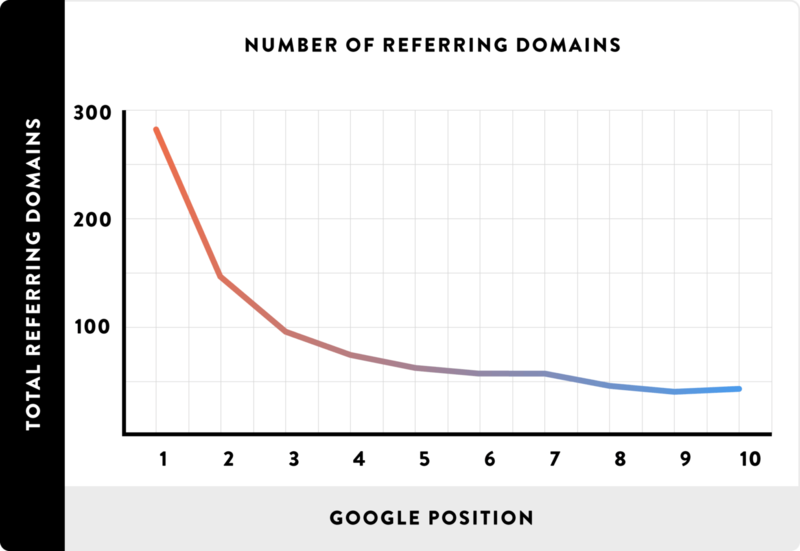 On the other hand, backlinks have always been a top ranking factor for Google from the start. For them, the more backlinks a website has, higher will be its authority and higher will be it’s rankings. Simple as that. And you need to provide good, quality content to earn backlinks. Period. There’s a Backlinko study to prove it as well. In the study, they analyzed over 1 million webpages and looked at the exact factors that were responsible for their search engine rankings and the number of backlinks each webpage had garnered over time were directly related to its rankings. But there’s a catch here. Getting backlinks from a lot of low-authority websites can work against you. So, try to get as many relevant, authoritative backlinks for your website as possible and the search engines will definitely work in your favor in 2019. 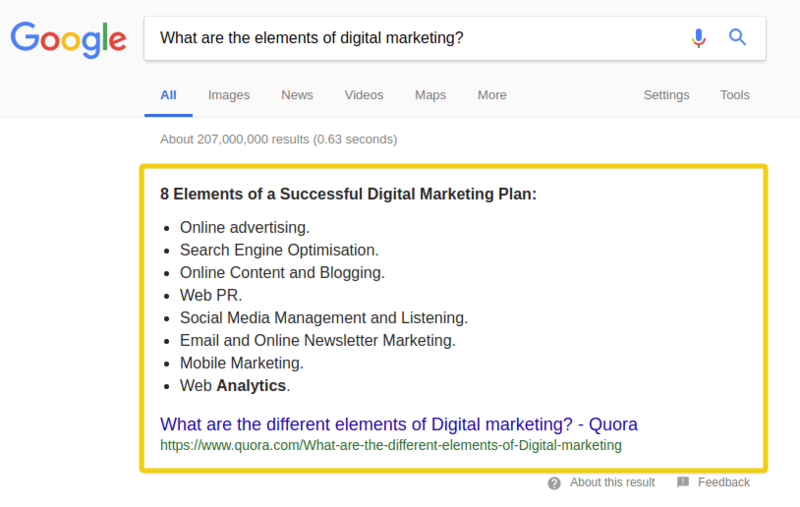 Content that provides in-depth information and answers all the queries of a searcher looking for information on a topic is what Google loves and rewards. Back in the day, you could stuff a few keywords in your content and you’d automatically start ranking for that exact keyword on Google. But that happens no more. Google has moved away from using an entirely keyword-focused approach to a context-focused approach to provide better search results to their users that solves all their problem in one go. Usually, a piece of content (like this one) that is more than 2000 words long will cover a topic in-depth, covering most of the important sub-topics related to the main topic. That way, your piece will answer all the queries of a searcher in one go. 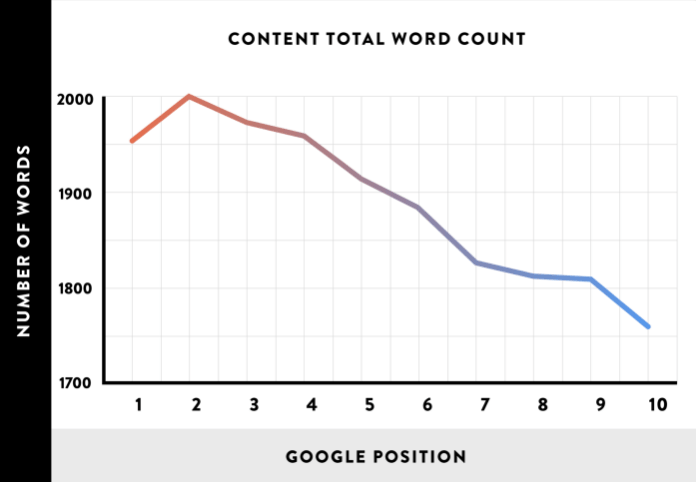 Ultimate guides and long form content trumps short or thin content every single day. Evergreen content is the type of content that isn’t based on current trends and stays relevant all year long for your audience, doesn’t matter the industry niche you are in. How-to guides, original research & data and providing every bit of information out there about a topic are some examples of the type of evergreen content you can make use of to stand out from the crowd and get noticed by search engines. Rankbrain quickly became the third most important ranking factor for Google after it’s implementation. But what exactly is Rankbrain? How long a searcher spends time on your page is dwell time and Rankbrain pays a lot of attention to it apparently. To increase the dwell time of your webpages or blogs, I think it goes without saying that providing quality content is key. A user will stay on a page only when he likes the content on it and not the other way around. Rankbrain automatically ranks websites which have a higher dwell time than the ones at the top and downranks those which are underperforming but are at the front. If you are getting an overwhelming amount of clicks on your webpages, Rankbrain would notice and bump you up a few ranks automatically. Getting clicks on your website means users are liking your content and are impressed enough to go through it, which is the stepping stone of great user experiences. Here are a few ways you can increase the CTR of your website. To excel in the era of Rankbrain in 2019, you’ll have to write keeping your users in mind and provide great user experiences, Rankbrain is built to award websites that do that automatically. 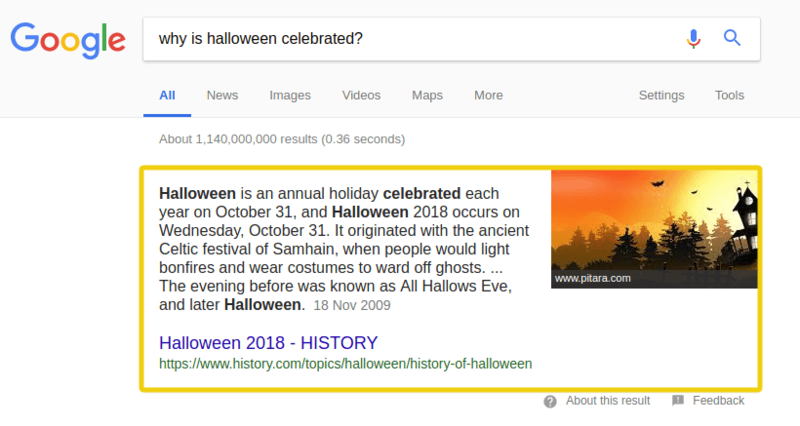 The featured snippet comes first. Even before the organically ranked websites and generates a lot of clicks on the SERP’s. There are 3 types of snippets that you can target – ‘Paragraph Snippet’, ‘List Snippet’ & ‘Table Snippet’. And the easiest way to get that esteemed spot is by targeting the Paragraph Snippet. And a snippet bait does just that. It is a 40-60 words block of content strategically placed in your content to get that #0 spot. It summarizes the targeted keyword head-on and provides a brief description of it in 40-60 words. For List Snippets, you’ll have to add H2 and H3 sub-header tags in your item list so Google crawlers can easily figure out the subheaders in your content and pull data for their list snippet. For Table Snippets, you’ll need to create a table in your content for Google to pull your data from. 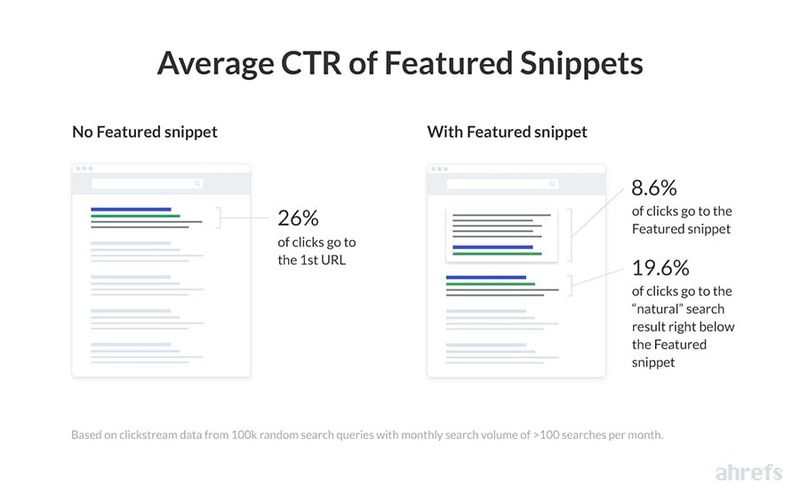 Choosing the kind of snippet to target largely depends on the snippet that is already present for your target keyword on the SERPs. So, you’ll have to modify your content to fit the snippet. Now, you know how to target them all! Voice searches are on an all-time high. 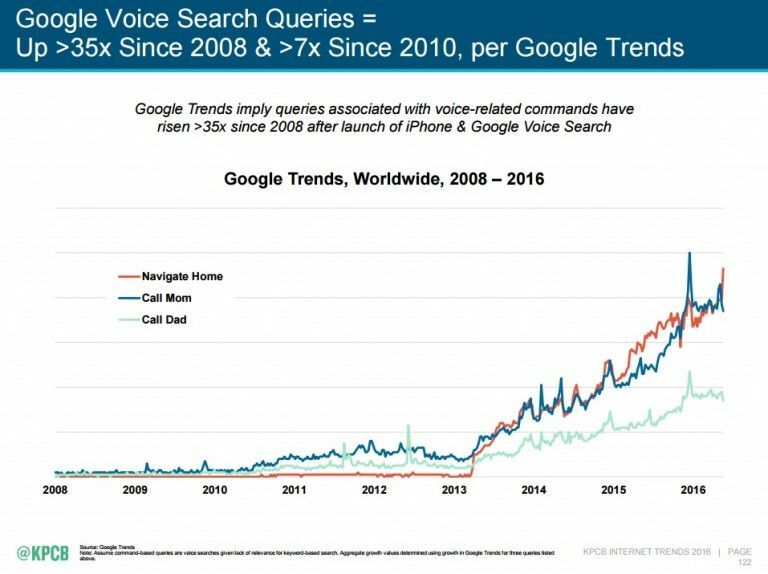 More than half of the adults around the world conduct a voice search at least once a day and teenagers are no different. Searchers get a spot-on, to-the-point answer with voice searches and it’s a trend that’s going to blow up in 2019. But there’s a problem. 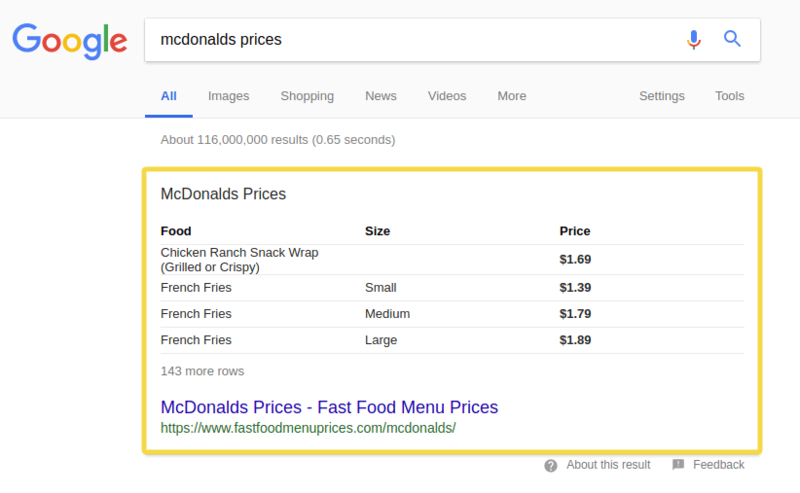 Most likely, the featured snippet gets picked up by Google voice assistant to solve a voice search query. The chances get slimmer as you go towards the lower ranking results. Before you learn how to get picked up by voice assistants, try to get featured on the featured snippet and you’ll get picked up by voice assistant automatically. It’s no surprise that a vast majority of voice searches are based on questions. When that happens, Google usually picks up a result that contains a somewhat related question and it’s answer. Try doing that in your blogs focused around a keyword. Another thing, If you were thinking to update your FAQ page, now would be a good time to do so and target those voice search users. You never know what people could be searching for. Mobile users surfing the web have long surpassed desktop users and Google wants to provide them with the best of browsing experiences. That’s why they rolled out an entirely new algorithm that would grade websites on that single factor: mobile friendliness. Mobile friendliness of a website is a really strong ranking factor for Google and websites who don’t cater to mobile searchers yet will surely get passed by websites who do on the SERPs. To excel under this algorithm, you’ll have to mimic the user experience your desktop website provides and create the same kind of experience for your mobile searchers. That means getting a mobile website is a necessity if you want to excel at SEO in 2019. Out of all the types of mobile websites present out there, Google recommends that you go for a responsive design above everything else that caters to searchers coming from all and every screen size imaginable. But just getting a mobile website is not enough, to gain a few rankings under this new algorithm, you’ll have to optimize your mobile website to the maximum to make sure there are no leaks in its user experience. Since Google focuses on user experience so much, here are a few ways you can do that on your mobile website. Focus on making your mobile website as friendly to searchers as possible and maybe Google will notice it and reward you for it. You can make use of a tool like Google’s Mobile Friendliness Test to be sure about how friendly you are and how much scope there is left to be more mobile friendly. The test provides you with actionable insights to help you do just that. Remember, the friendlier you are to mobile searchers, higher will be your search engine rankings. 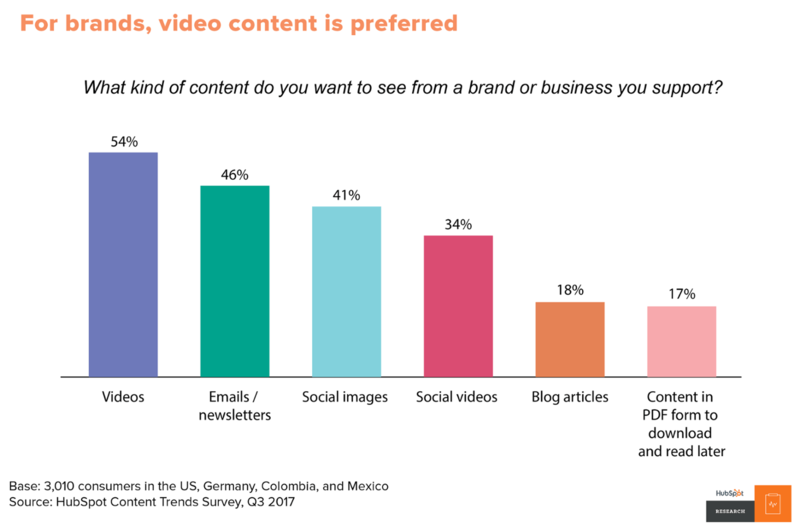 If you are not creating video content by now, you are seriously missing out on a lot of SEO potential. Videos boast some of the highest engagement rates on social media and other mediums and people of today kind of prefer consuming crisp videos over going through a ton of content. It has been an emerging trend for a long time now, but it is here now and it is stronger than ever. Looking to hop on the video bandwagon but don’t know where to start? Youtube is your best bet. The platform has over a billion monthly users, are global, are highly engaged and you can find an audience for anything imaginable on the platform, doesn’t matter how weird of a business industry you are in. Also, since Youtube is owned by Google, you can enjoy some search engine benefits as well because Google usually places videos before the search results as they are well aware of the fact that people are actively searching for videos. Extending the benefits even further, you can also rank on ‘Google Images’ and receive a bit of traffic because Google has started showing videos on the image search results as well. Before you start implementing and working on the techniques mentioned above, it’s always a good idea to take a look and optimize what you already have. You can always go out on a limb and delete the pages you think to provide no real value to your users, every website has some of them and I’m sure you might have some of them as well. Webpages or blogs with thin, duplicate, outdated or outright irrelevant content need to be removed from your website to increase its user experience. It can definitely work in your favor as you are getting rid of everything that provides a subpar user experience and by doing that, you are indirectly elevating the current UX of your whole website. Start your SEO in 2019 by pruning all the bad content on your website and watch that traffic spike! So, there you go. 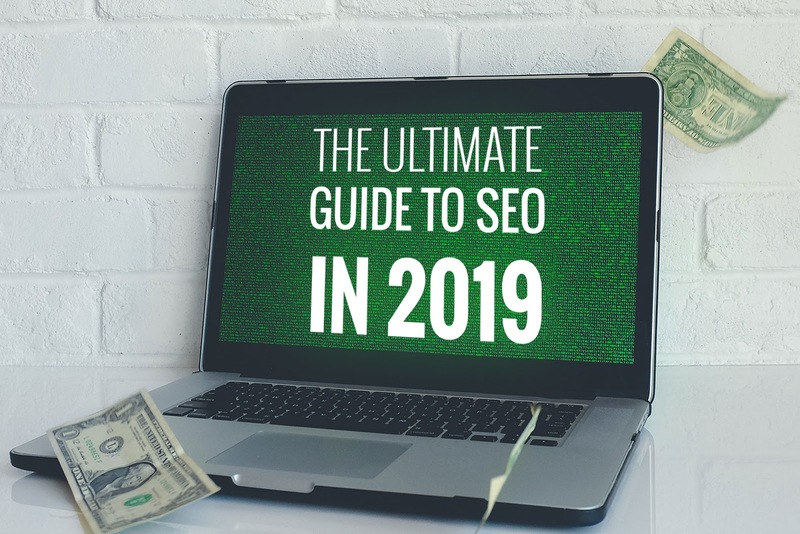 Keep these exact methods in mind to put your SEO in 2019 in full gear and expect some healthy return from it. Everything mentioned above is proven to work in real-case scenarios and we use these exact same methods to increase the search engine presence of our client’s websites exponentially day-in and day-out. If it works for us, it will definitely work for you as well. Just try your best to provide the kind of content your audience yearns for and you’ll do just fine in all the techniques mentioned above.